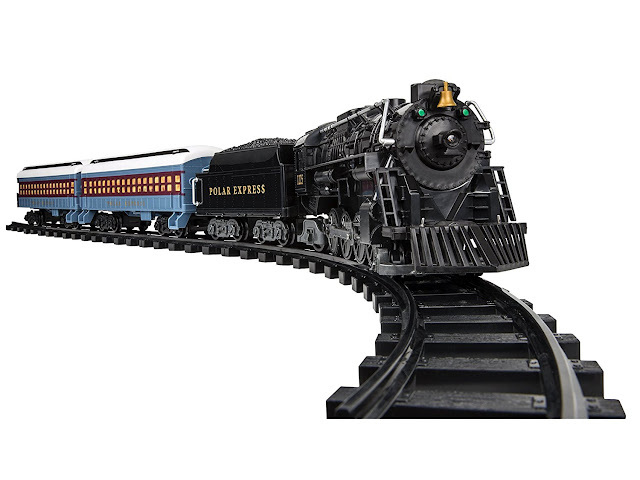 Today, November 23rd only, hop on over to Amazon where you can save up to 30% of select Lionel Trains! There are quite a few options to choose from and any one of these sets would make an awesome gift for any lover of trains! Only $52.49 (regularly $99.99) – BEST PRICE! Only $59.99 (regularly $99.95) – BEST PRICE! Only $59.99 (regularly $119.95) – BEST PRICE!